Francine Stock presents a tribute to Nic Roeg, hearing from some of the directors who fell under his spell, including Danny Boyle, Asif Kapadia, Carol Morley and Andrew Haigh. 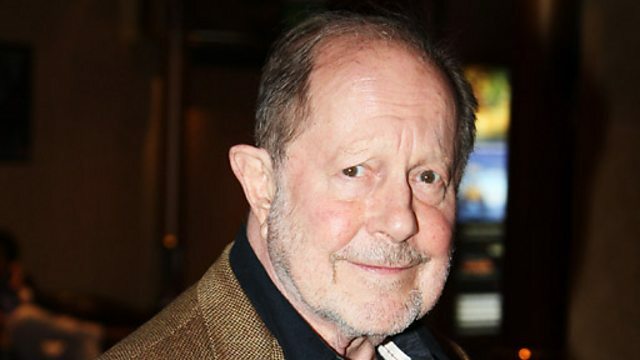 Nic Roeg, who died in November, had a profound effect on many British film-makers. Francine Stock hears from some of the directors who fell under his spell, including Danny Boyle, Asif Kapadia, Carol Morley, Andrew Haigh and cinematographer Seamus McGarvey. And there's a chance to listen to the man himself, including highlights from an edition of The Film Programme that was recorded in Roeg's living room. Plus, Jenny Agutter, Paul Mayersberg, Jeremy Thomas and Terence Stamp from The Film Programme vaults.